Weta Workshop Private Group Tours may be the upcoming event you’re looking for. 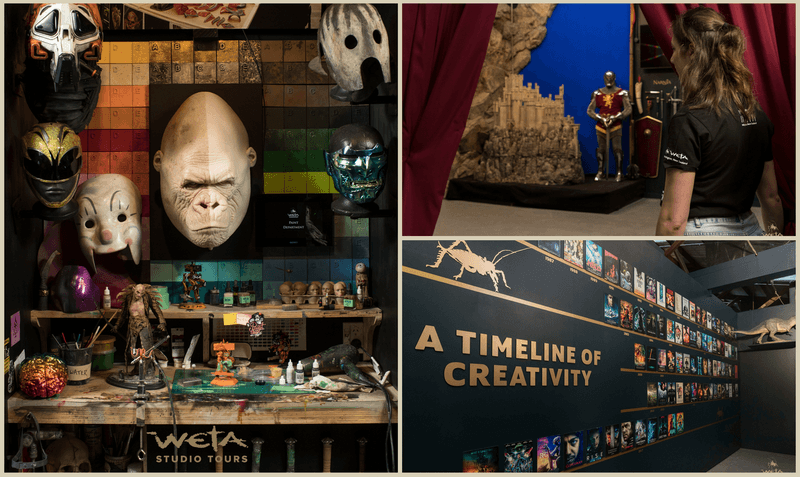 Enjoy exclusive access to the Weta Workshop Experience space on a private tour! With the undivided attention of your guide, have all your burning questions answered. Savour the artistry, avoid the crowds and get right up close to the props, costumes and creatures from your favourite films.